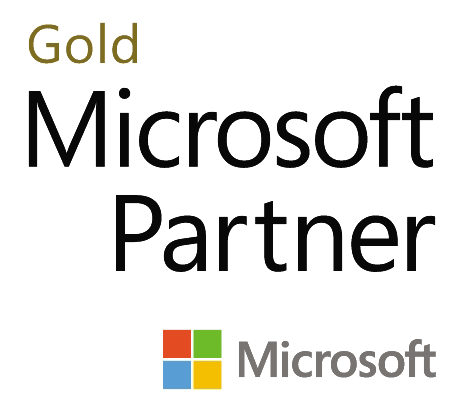 As a Microsoft Silver Partner, we offer a wide array of courses using the Microsoft Official Curriculum (MOC). MOC courses are designed to prepare attendees both for the real world and for the appropriate certification exams. In addition to reviewing our course descriptions, you can find out exam locations, access informative blog posts and free courses, and more at the Microsoft Learning site.